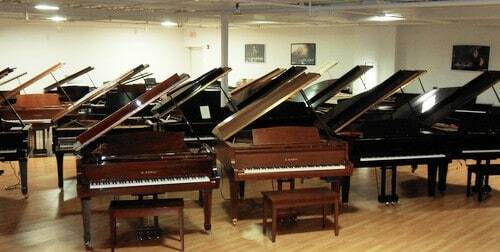 Our Long Island Piano Store is conveniently located in Huntington, NY. 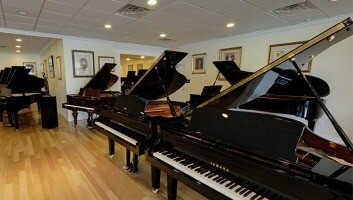 Our Long Island Piano Store is located in Huntington Station on Walt Whitman Road (Rt. 110). 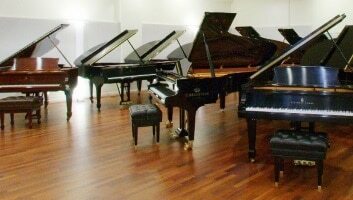 We are the only Long Island piano showroom to offer factory authorized sales of Bosendorfer, Bechstein, Fazioli and Yamaha pianos. We also have a wonderful collection of used Steinway pianos restored to the highest standards in our own state-of-the-art piano factory. 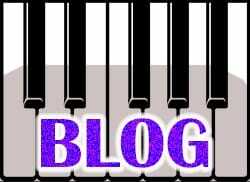 We have a vast selection of new pianos and used pianos in our Huntington piano store – including every model of new Yamaha pianos. We own and operate America’s largest Steinway piano rebuilding factory and has a vast selection of rebuilt and used Steinway pianos. 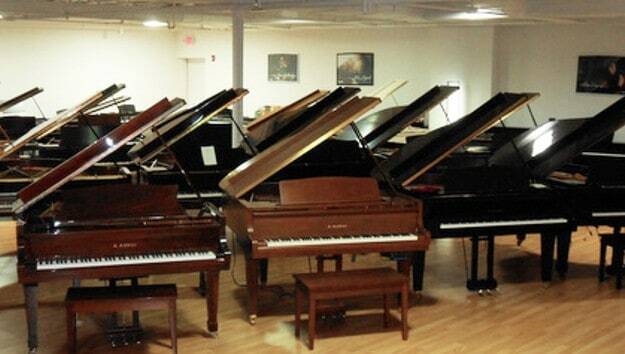 Our Long Island piano store proudly serves the entire Nassau and Suffolk community. 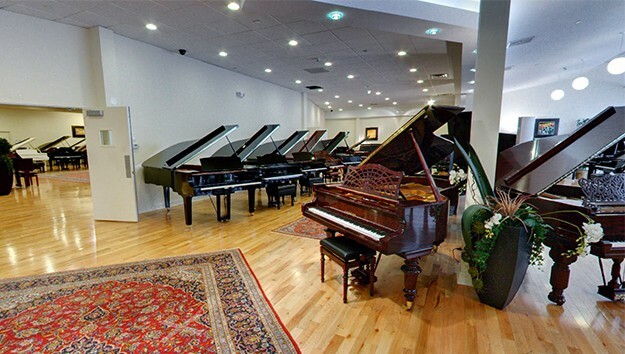 This Huntington piano store is close to New York City, and fully serves Queens piano customers. 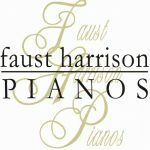 For Nassau pianos, Suffolk pianos and Queens piano customers, the piano store of choice is Faust Harrison Pianos.